Classes Starting this Week in HK! It's the end of the summer holidays! Get ready to be active again! Classes start on Friday, September 6th! Hope to see everybody in great shape! 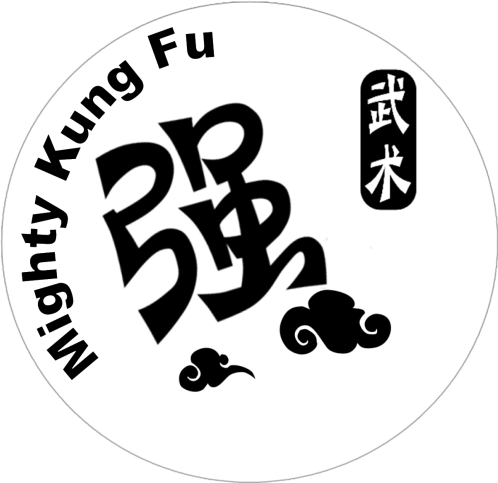 I want to learn kung fu I live in Peshawar here no one knows kung fu is there someone who knows kung fu?